How Can Christensen Electric Help with your Cabling? All of our team is highly trained in how to properly and efficiently install structured cabling. Like many things, structured cabling is governed by a set of standards that ensures each system functions properly. 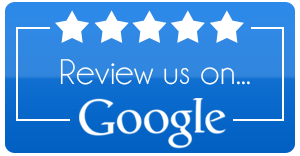 To avoid a system that is a jumbled mess of wires and cords, that doesn't work as well as it should, or is generally unsatisfactory, it's essential to choose a company that's knowledgeable of the existing standards, like Christensen Electric. At Christensen Electric, we specialize in specifically designed systems that allow our clients to connect with their customers, with a focus on improving the owner-client relationship through easy communication. Our aim is to help you grow your business, and that starts by boosting your ability to communicate with the world. Especially with larger businesses, the network room can often become disorganized and hard to navigate. 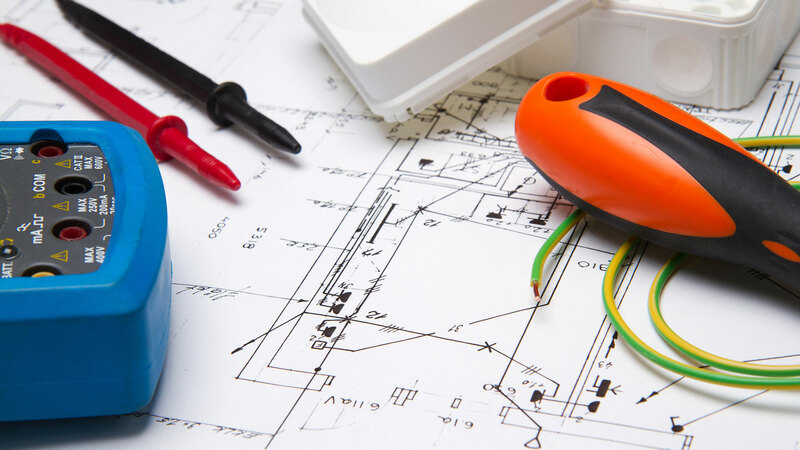 Christensen Electric can completely overhaul the room, thoroughly organizing it so that if problems arise they are easily located and resolved. We are also able to assess your current cabling system and remove and redundancies that create clutter and reduce efficiency. The result? 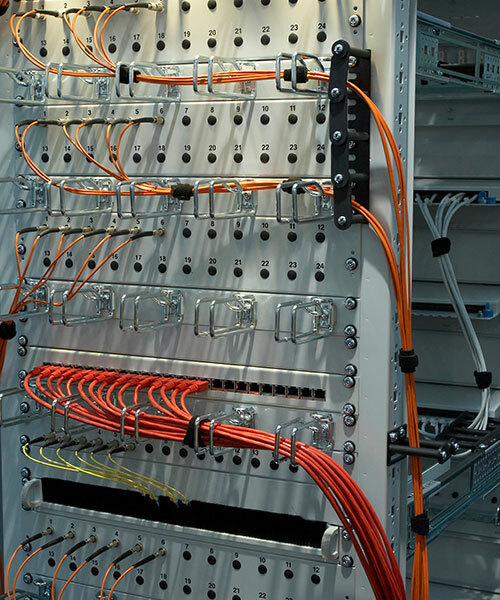 A clean, easily navigable cabling system that removes the headache from your telecommunications system.